Apple took the first step into a wireless world when it excluded the headphone jack from the iPhone 7. 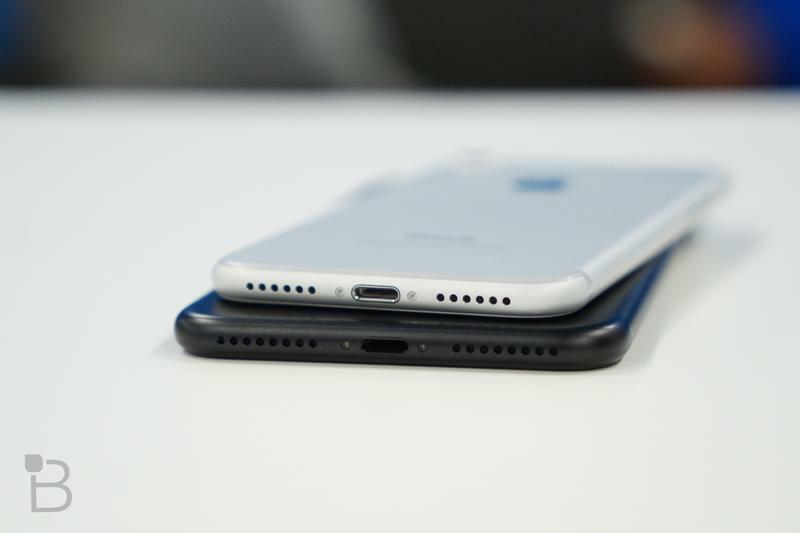 To ease the transition, it included a dongle to connect wired headphones to the device’s Lightning port. It was only seen a temporary bridge into the future but people continue to cling to the headphone jack Apple wants to forget about. According to Joshua Fruhlinger of Thinkum, the Lightning-to-3.5mm headhone jack adapter remains a top seller at Best Buy two years after its release, revealing there is still a lot of people who refuse to go wireless. Fruhlinger obtained the number using Best Buy’s developer API’s and confirmed the findings to MacRumors. Best Buy sells the Lighting-to-3.5mm Headphone Jack Adapater for $9, which is the cheapest product Apple offers. Over the past two years, the dongle has consistently ranked as one of the best-selling Apple products at Best Buy. In fact, it’s actually trending higher, debuting as the 261 most sold product in December 2016 but ballooning to 18 in March 2018. It fell down to 25 in June though it is still holding strong. On the other side, the AirPods remain Apple’s best selling product at Best Buy. Wired headphones still remain popular but Apple’s push towards a wireless future remains promising..